The St. Louis Cardinals are in talks with the Arizona Diamondbacks regarding star first baseman Paul Goldschmidt. Arizona seems ready to pull the trigger, even though we are talking about the face of their franchise. So, who would the Cardinals have to part with? 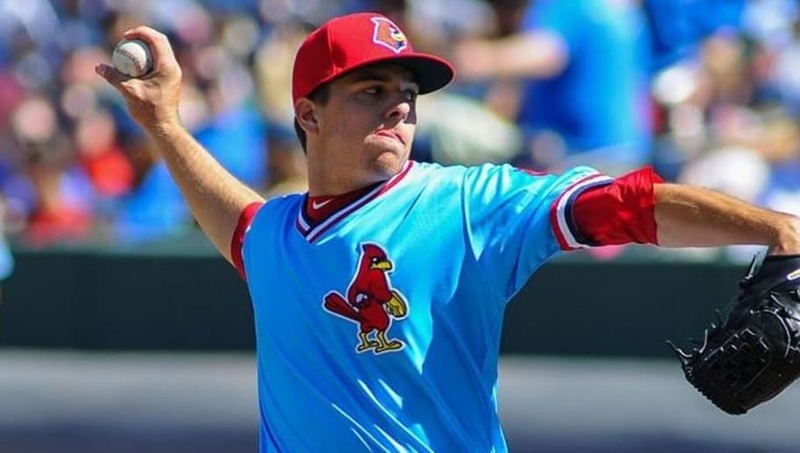 Young players with big-league experience like Luke Weaver, Tyler O'Neill and Adolis Garcia would headline any deal, but expect some prospects to fill in the rest. Here are four prospects the Cardinals could include in any deal for Paul Goldschmidt. 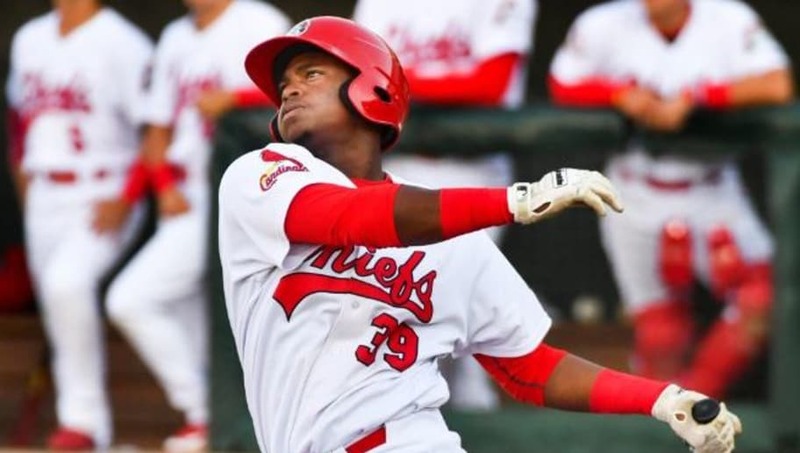 Elehuris Montero is several years away, as the 20-year-old third baseman reached only High-A last season. However, in 127 games last year he slashed .315/.371/.504 with 16 home runs and 82 RBI. The kid can rake and would be a nice young piece the D-Backs could look forward to down the road. 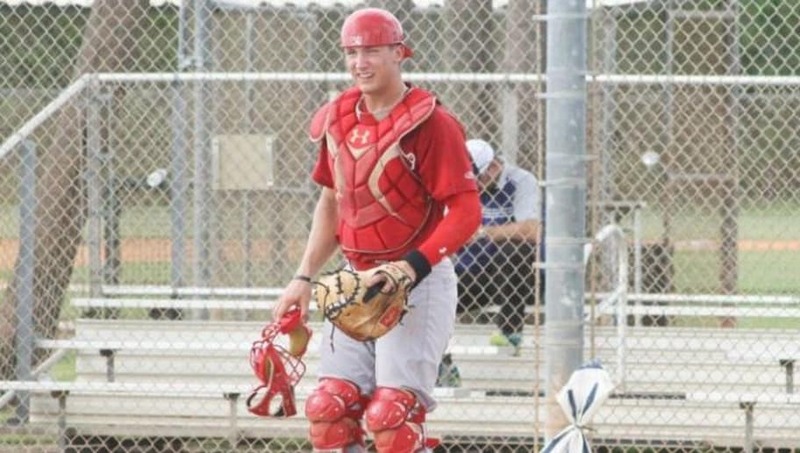 St. Louis still has Yadier Molina behind the dish, and even though his career is winding down, Carson Kelly seems to be the catcher in waiting. Andrew Knizner is not the defender Molina and Kelly are, but the dude can hit. In 94 games between Double-A and Triple-A, Knizner slashed .313/.368/.430 with seven home runs and 45 RBI. There is a dearth of catching all over the big leagues, so maybe the Cardinals wouldn't want to part with him, but we are talking about Goldschmidt and you have to give up talent to get talent. Ryan Helsley has plenty of upside but may end up going to the bullpen. The former 2015 fifth-rounder is small in stature, but his fastball can hit the upper-90's and he possesses a power curveball. He's not that far away from the big leagues, and they could try him out in the rotation if they want and move him to the pen if it doesn't work, but there's no doubt Helsley has the stuff to get big-league hitters out. 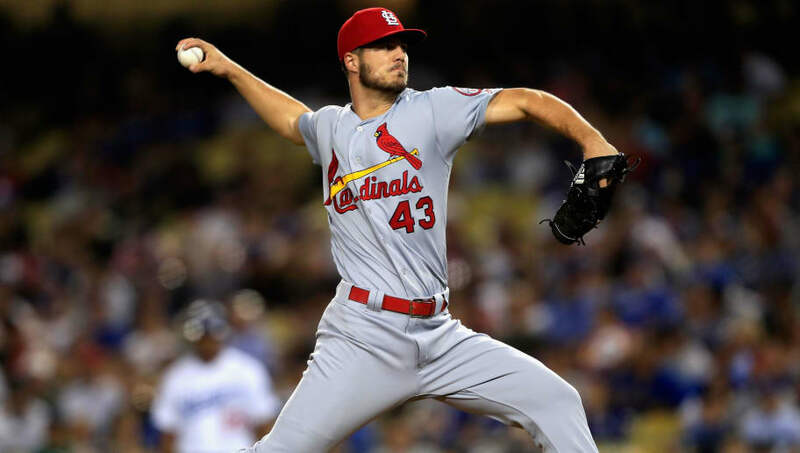 The Cardinals have a wealth of starting pitching at the major league level, and there's no way they'd part with Jack Flaherty or Alex Reyes. However, since we are talking about a Goldschmidt trade, they'd have to put a talented arm in this deal. 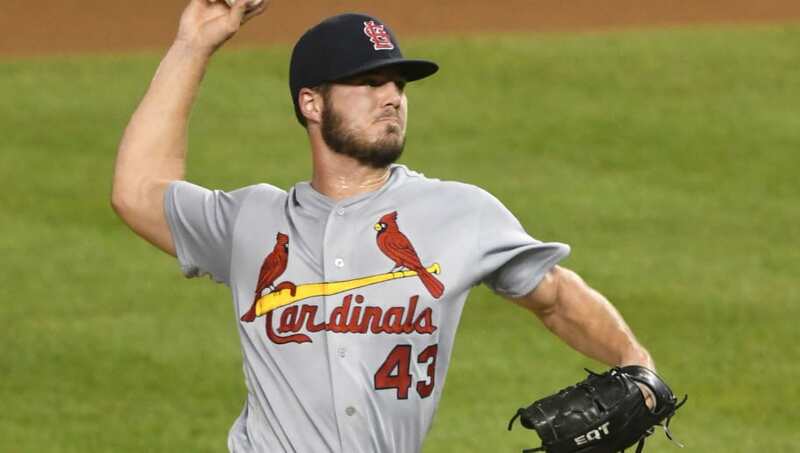 Dakota Hudson had a short stint with the big-league club, appearing in 26 games out of the bullpen and posting a 2.63 ERA. Hudson has all the tools and a power arm to be a No. 2 starter, and if the D-Backs could get him, it would make this trade of a franchise icon easier to swallow.